ePuffer’s Havana Cigar E-Liquid: Smoke like a Pro! Smoking Havana cigars is a luxury that can only be afforded by a few. Each box of premium Havana cigars can probably cost around $ 150, depending on the variety and brand. But now, you can experience a premium Cuban cigar without spending too much! 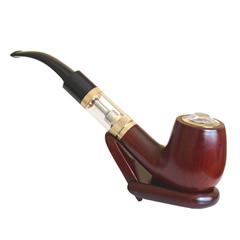 All you have to do is to buy a vaporizer or electronic cigarette and start vaping away. If you want to try vaping, try our products. For over 10 years, we have produced numerous e-liquid flavors and top-tier vape models. At this moment, we are introducing our all-popular Havana Cuban E-Liquid. 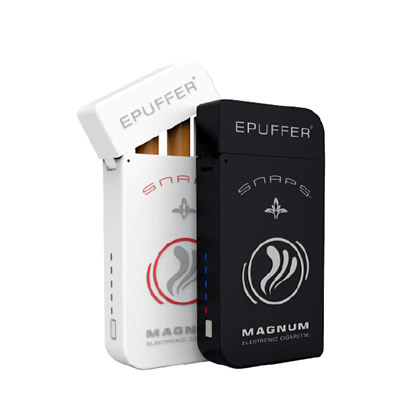 ePuffer believes that every vaping experience should be worthwhile and interesting. With this vision, the Havana Cuban E-Liquid is now readily available. Made from natural materials and fine tobacco essence, the Havana e-liquid can simulate the full experience of smoking real Cuban cigars. The enticing taste alone is enough to make you keep coming back for more. If you’ve tried out cigars in the past, the Havana e-liquid will let you embrace modernity while remembering the ‘old times.’ The richly rewarding taste eliquid, with nicotine content that you prefer. The current densities available are: 2.4% (24mg), 1.2% (12mg) and 0% (0mg). There’s also a nicotine-free option if you like. 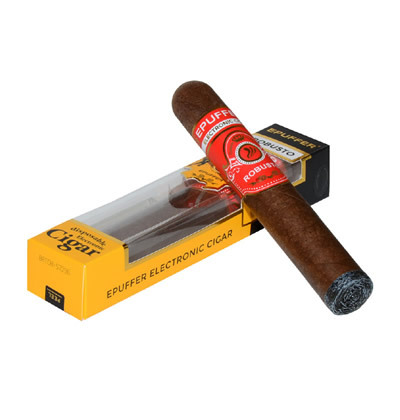 Unlike traditional Cuban cigars, ePuffer’s Havana e-liquid is your better option. Every puff you make with an average cigar exposes you to high levels of nicotine and other carcinogens. According to professionals, cigars are even worse than cigarettes. The nicotine content in Havana E-liquid will leave the rich flavor in your mouth. It’s also easier to control your tobacco cravings. Each puff of the Havana E-liquid gives a high vapor density. This gives more satisfaction in the long run. 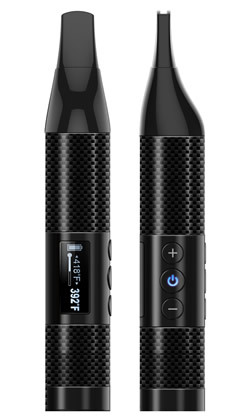 Compatible with all brands of: E-Cigarettes, Vape Pods, Vaporizers, Vape Pipes, E-Cigars, RDA, RBA and MODs. I really enjoy this smooth cuban cigar flavor. Works great with Magnum Snaps blank cartomizers.